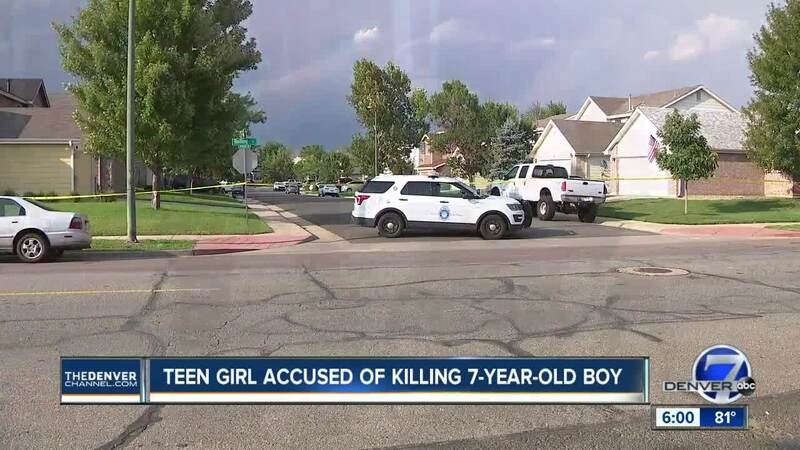 DENVER — Police officers found the body of 7-year-old Jordan Vong inside the family’s home while executing a search warrant Tuesday night and announced a 16-year-old girl had been arrested for investigation on first-degree murder charges in connection with his death. 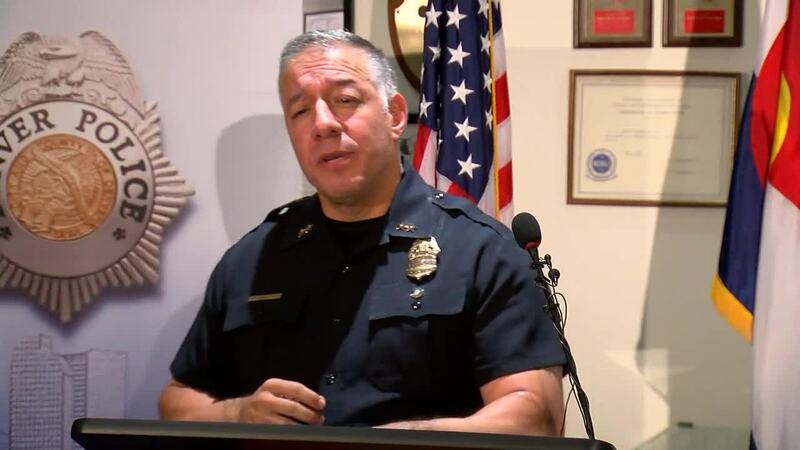 Montoya said that they discovered additional evidence overnight that led them to take the 16-year-old girl into custody Wednesday morning. He said he could not say anything further about her relationship to Vong because she is a juvenile. Vong was reported missing around 4:30 p.m. Monday . When officers arrived at the scene, they learned the child had been missing for a few hours already. Police said a family member made the report, but he did not identify the reporting party. Police, family and community members began an immediate search of the area where he was last seen, near his home at Chambers Road and Bolling Drive in the Montbello neighborhood. 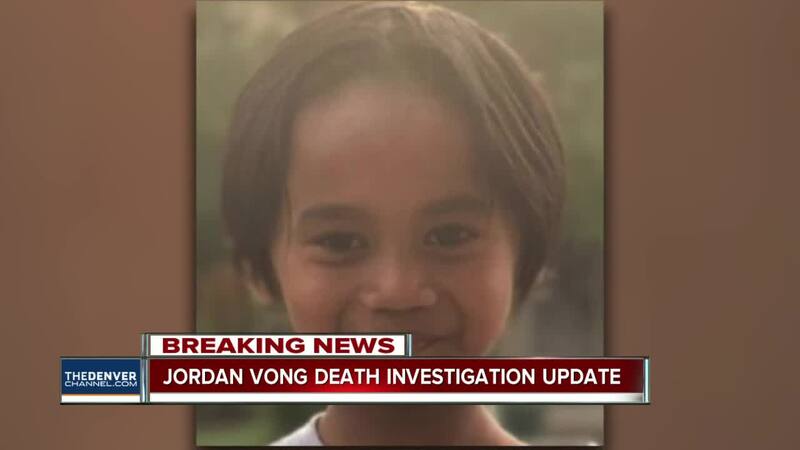 But the search came to an end when police announced they located Vong’s body at a Tuesday evening news conference. Two girls at Greenwood Academy, which sits right next to the elementary school, said they befriended Vong after seeing him playing alone on the school’s playground. Gisele Perez, who lives close to Vong and is also 13, said she decided to play with Vong because he was always alone. “When we played with him he just seemed really happy. He seemed like someone cared about him,” Perez said. 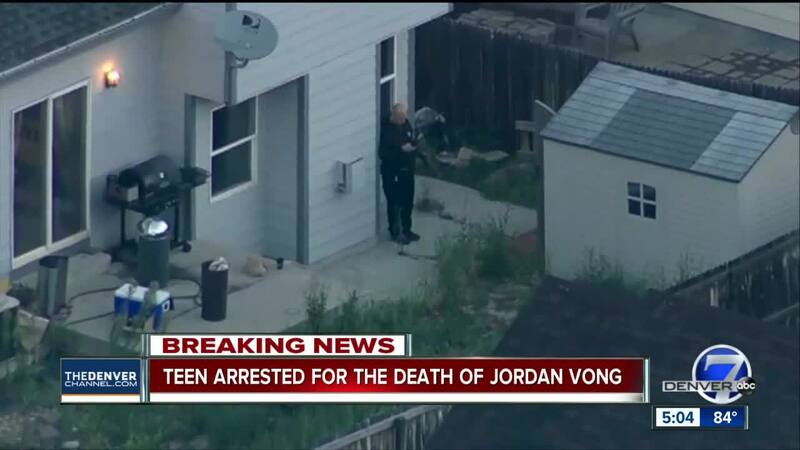 Both said they were heartbroken to learn that Vong was missing and then found dead. “It’s all about Jordan today because, like, he was really nice and a caring kid, so it’s really heartbreaking that he passed away,” Perez said. “We were all crying and sad because he was such a nice kid,” said Padilla. A candlelight vigil is planned to remember Vong Tuesday at 7 p.m. at Greenwood Academy, located at 5130 Durham Court in Denver. Vong attended the school, and a spokesperson for Denver Public School said crisis counselors are on hand at the school all day for students and families.